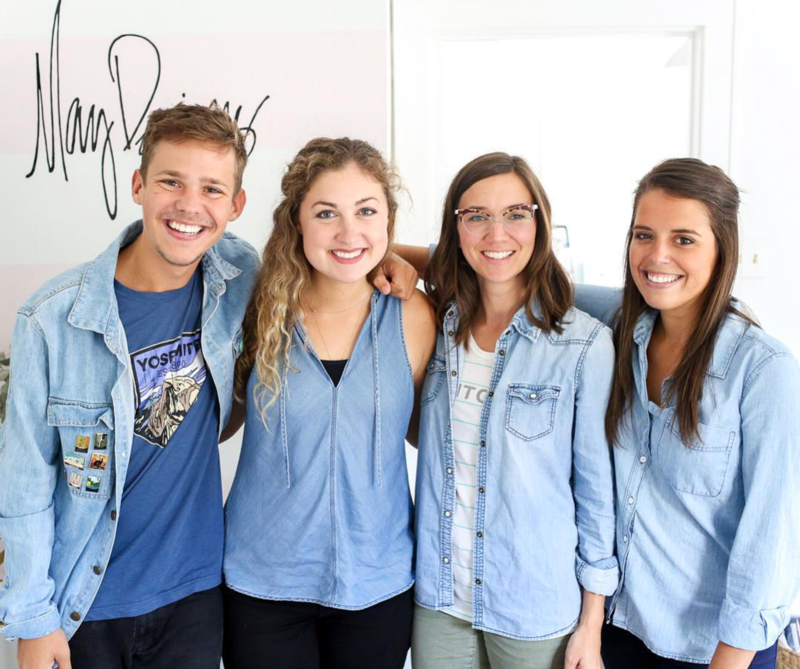 May Designs is a lifestyle brand specializing in customized notebooks, stationery, and more! At our core, we are a team wanting to bring joy to the everyday moments in life. The flagship product is the May Book, a simple notebook that can be customized to reflect your style; our notebooks come in three different sizes, it lays flat and fits nicely in your purse! 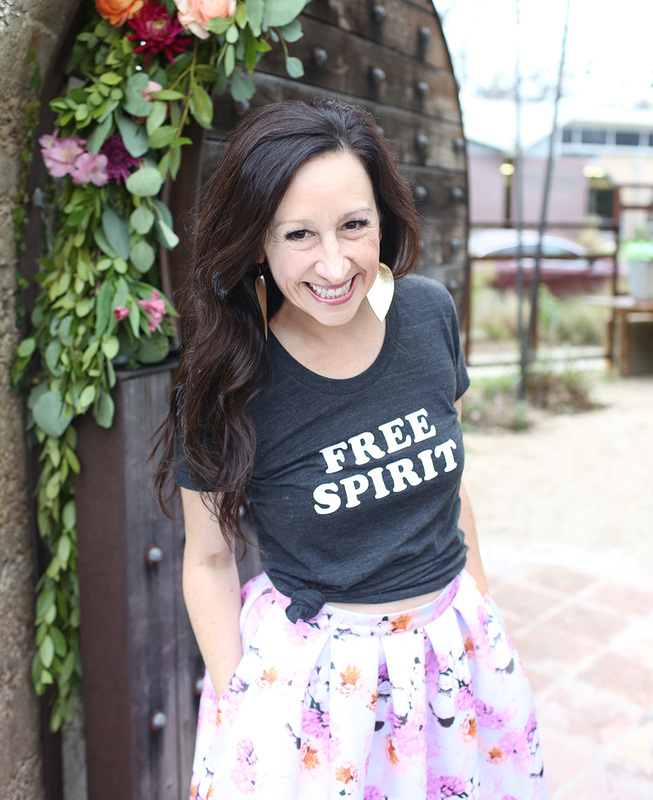 The heart behind each product we create is to allow you to create something that makes you inspired to be YOU! We hope to guide you down a little online trail of magic as you design something over your very own. May Designs has been named one of Oprah's Favorite Things, and has been featured on Good Morning America, The Today Show, Real Simple, Austin Women and has been included in Birchbox and Popsugar boxes nationwide. Back in 2009, Mica May decided life was too short for ugly notebooks. A graphic designer by trade, she whipped up some patterned notebooks for herself, and began using them and taking them to client meetings. People began to take notice of her notebooks and started calling them “May” books, after her namesake. 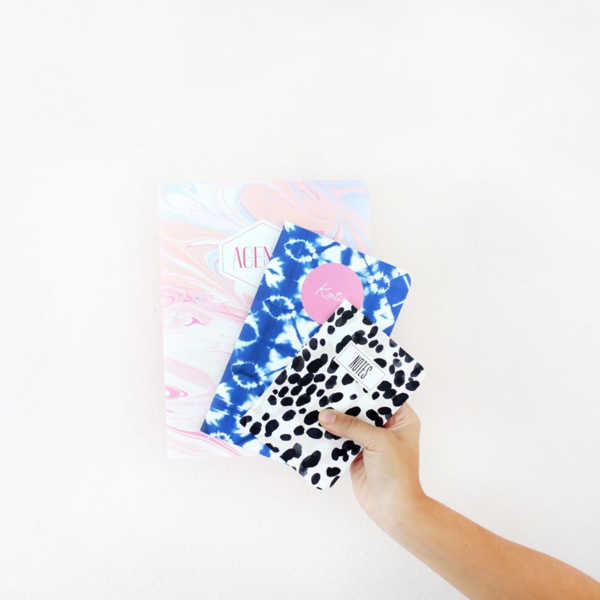 Born with an entrepreneurial spirit, Mica decided that these whimsical notebooks she was making could be scaled for the masses, so she launched a second company called May Books, which eventually changed its name to May Designs. Through the years, the company has grown and expanded into other product lines and is actively pursuing being a lifestyle brand. She believes that every day moments should be lovely, so the company is on a mission to make all of life’s normal activities just a little bit more magical. Wanna hear more from Mica? Look here! Say hello to the May Book; aka: your new best friend! With hundreds of patterns, dozens of inside page options, and endless customization chocies, there's sure to be a May Book out there with your name on it. Whether you're wanting a traditional journal, an agenda, or something festive like a Health + Fitness tracker, we're here to help you out! 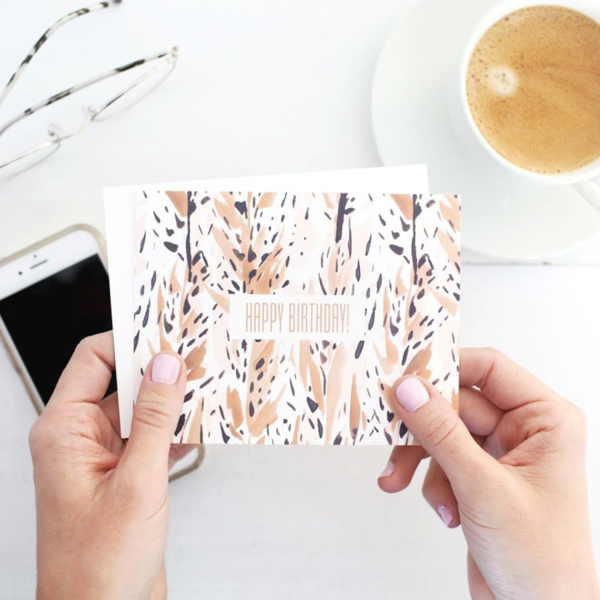 Affectionately known as "May Notes," these double-sided flat cards are a meaningful way to express gratitude, send Happy Birthday wishes, or simply say hello to an old friend! Pick a pattern and customize each side for total personalization. Our team is constantly dreaming up and launching new products! 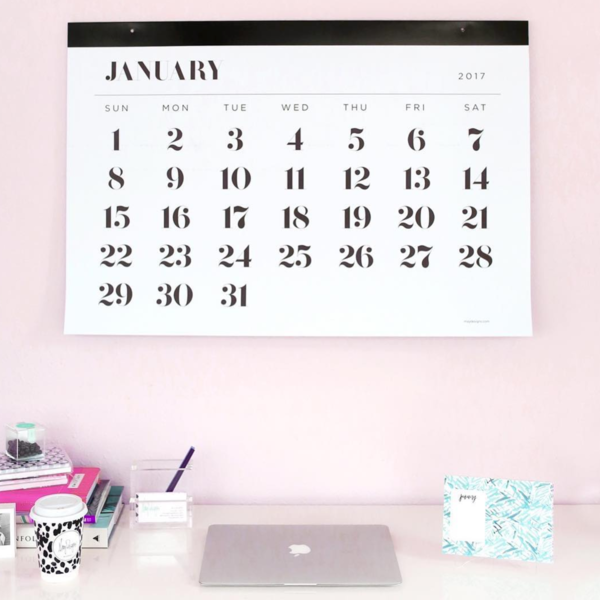 Whether it's a Giant Wall Calendar, patterned koozies (yep, that happened), or festive wrapping paper, our creative gears are always turning. Follow us on Instagram to stay up-to-date on all the new things! • MD Cocktails & Questions. 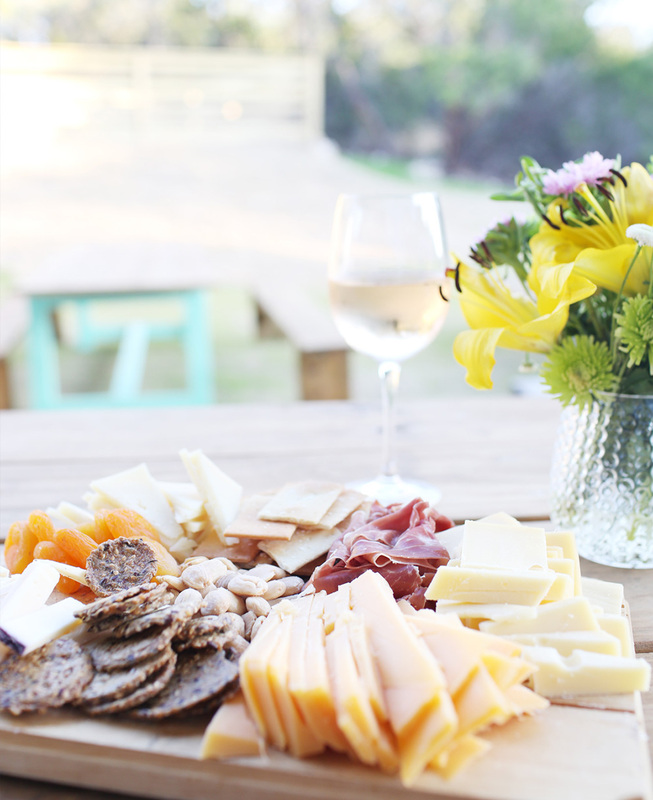 Cue ALL the cheese, wine and craft cocktails and a time to gather together and talk through to dos, questions about upcoming product launches, etc. 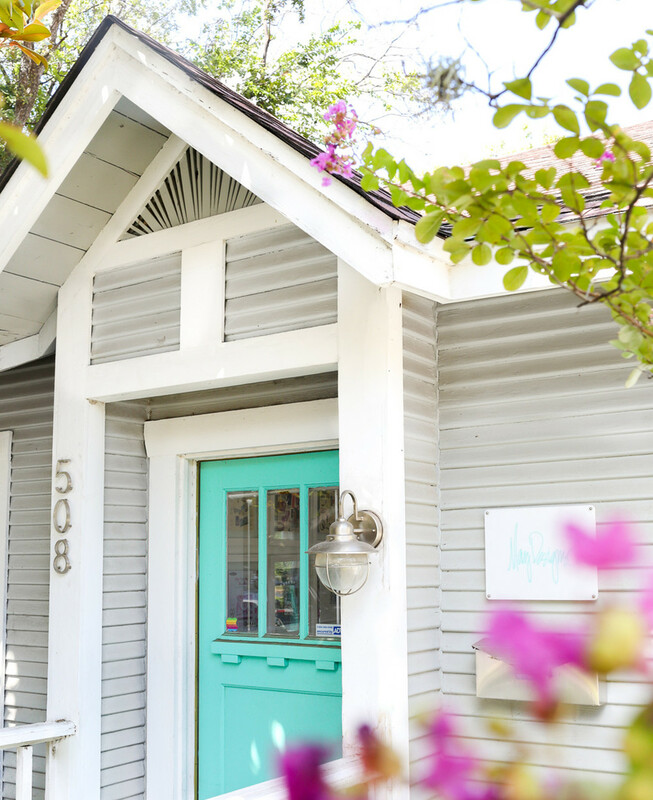 • We're based in the middle of Austin, Texas! TexMex is a very real (and serious) thing. Breakfast and lunch tacos are office staples. • We work hard and play hard. We may pull some late nights before a fashion show, but are also known to shut down the office early to go celebrate all the things. • We are real people. We love to collaborate, share the love, and give you sneak peeks into the ins and outs of how our small but mighty team operates. Our studio is a constant state of hustle and bustle with our design team coming up with new collections and us rearranging our office to get that perfect desk shot. Fueled by tacos and Starbucks, we love tackling pattern creation to resonate with all types of people. Whether you're obsessed with crazy fun abstract designs, prefer to keep it traditional with geometrics, or find yourself in between, we can help out! We've also been rumored to celebrate #NationalDonutDay to the extreme. Give us ALL the donuts and sprinkle patterns. We are all about getting innovative, customized products to your door step! Our mission is to give you the tools to create a product that makes you squeel and say "this is SO me!" In addition to these products, we love bringing content that will brighten up your every day! 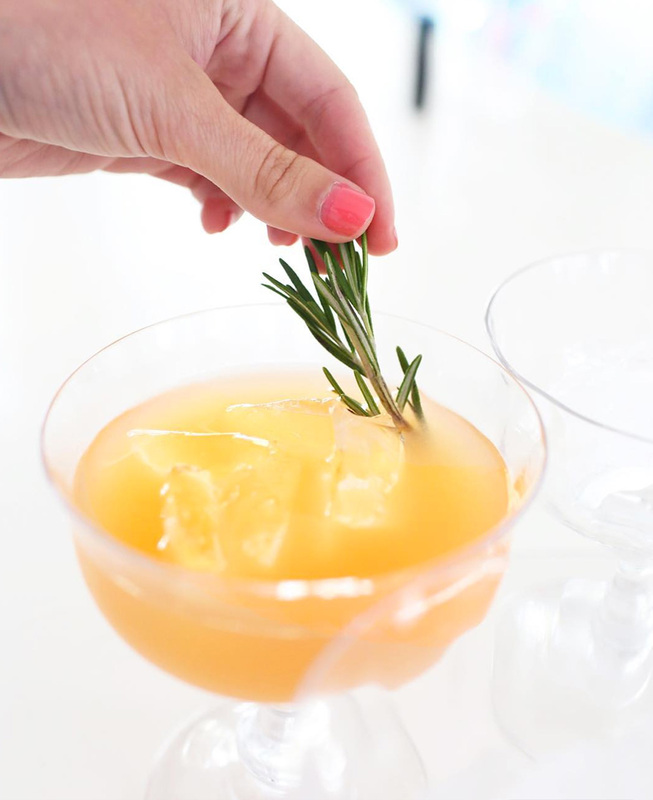 We curate cocktail recipes (#MDCocktails), release free digital wallpapers each month, and share all of our pattern inspiration over on our blog. Basically, we just want to do all the fun things and bring you into it! Have a great idea, need assistance, or simply want to say hello? We would love to hear from you! Feel free to send a shout to hello@maydesigns.com, follow us on Instagram, or send cookies to the address listed below (but seriously... we love cookies). Talk to you soon!